A week or so after an event is over you’ll normally see results online. We racers browse the results and browse them again, checking out final lap times and who did what. 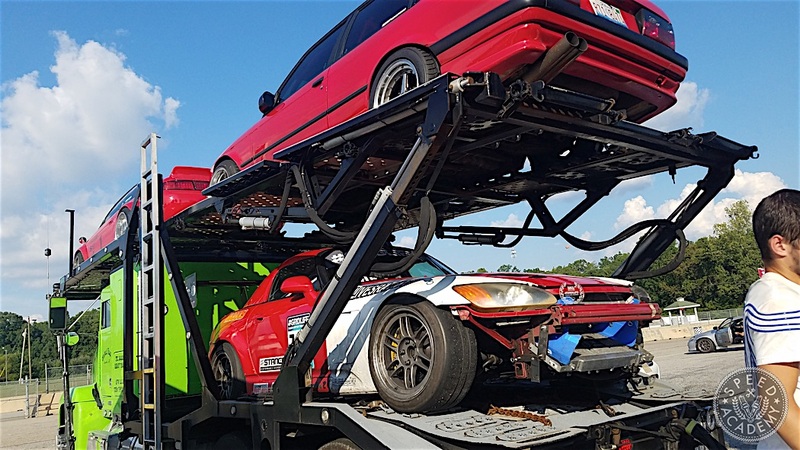 Sometimes you’ll see photos of a few cars in action during the event, but the grassroots nature of Time Attack means you’re often out of the loop if you’re not at the track, and if you’ve never competed it’s hard to really appreciate what goes into a weekend of competition. 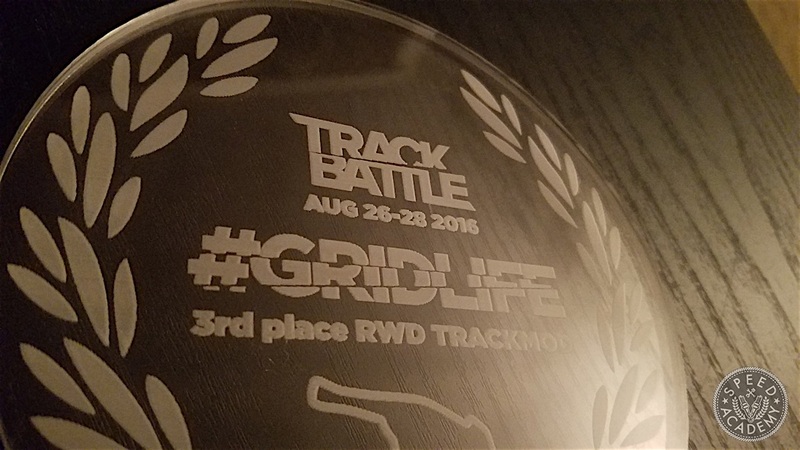 Well, I’d like to take you backstage on what it took for me to podium at Gridlife South at Road Atlanta. Usually, I drive to the track. 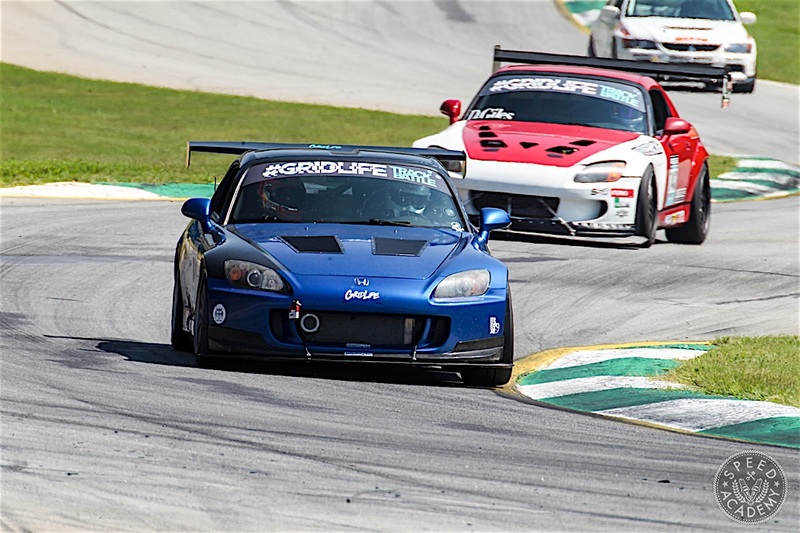 The 80-mile drive to Gingerman Raceway is usually torture. There was no way in hell I was going to drive 700 miles to Atlanta. I’ve done it before in 2014 for Global Time Attack and it took me an extra day to get there. This year my buddy put together this hauler for a bunch of us in the Chicagoland. I had to drive 40 miles to get it to this trailer, but it was so worth it! The car, of course, beat me to Atlanta. My fiancée and I took our time with the 10-hour drive. We drove her fancy, A/C equipped and comfy 2014 Nissan Altima and I was in heaven. Little does she know that her car just became my official support vehicle. My first Time Attack session was on Friday. I apparently still had oil on my turbo manifold, which I didn’t know at the time, so when I went out the car was smoking like crazy, enough to fill the cabin. Oil pressure was there, but I wasn’t sure that I wasn’t on fire. 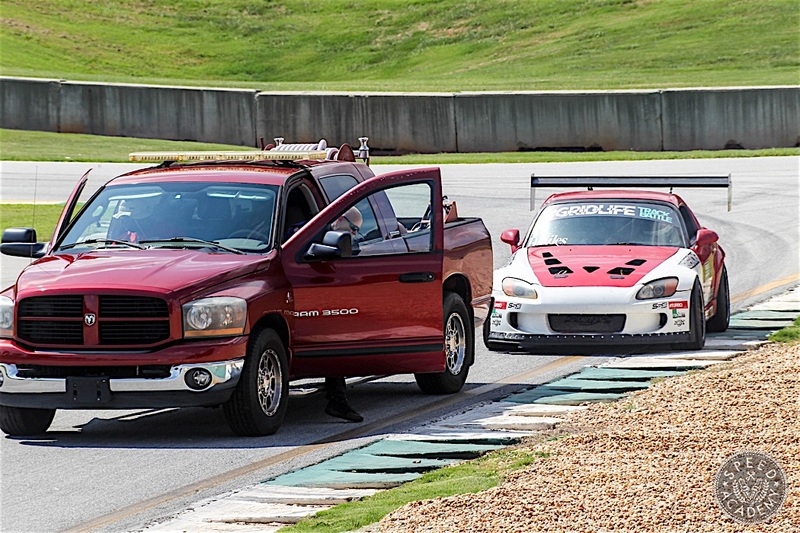 Road Atlanta has two paddocks, the pro paddock is in the infield while the club paddock is on the outside of the front straight. I was obviously in a bit of a panic, thinking Sheri (my AP1’s nickname) might be on fire, so I mistakenly pulled off in the wrong pit since I was used to being on the club side. Whoops, they had to black flag the whole session. Sorry again guys! During my second session of the day, I broke a splitter support. As you can see above, the left side is sagging quite a bit. When you are going over 140-mph for the first time, something is bound to show a weak point. My last session of the day, I was in the back of Group B which means I was with the slower cars. Let’s just say it was fun messing around with my homies. I managed to muster up a 1:41 while doing so, which actually bumped me out of that class and into Group A with the fastest cars. For the first session Saturday morning, I had one of the biggest scares of my life. My buddy Andrew lost the brakes in his S2000 down the back straight with me and an Evo in front of him by maybe 100-120 feet. Very narrow window to miss us, but he did a great job to keep his car under control and avoid making contact with my S2000 or the Evo. Check out the video above to see how fast the back straight is at Road Atlanta and how fast Andrew came by when his brakes failed him. By the end of Day 2, I was sitting in 3rd place behind an ACR Viper and a Mclaren MP4-12c. Good company to be in, but unacceptable. 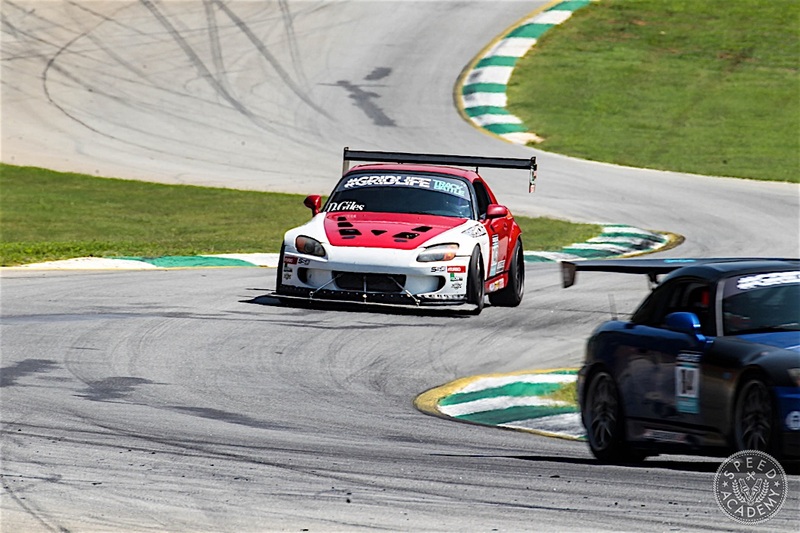 Still, I ended Day 2 with a time of 1:35.633, and given that most of the day was filled with blown engines and multiple cars engaging with the walls of Road Atlanta, I was still in the hunt going into the final day. Day 3’s morning session was the session we were all waiting for since the Hotlanta heat was living up to its name, so the first session was everyone’s best chance at a fast lap. As you see in the above image, it didn’t go so well. A car had blown up in HPDE right before our sessions, so they had to combine Group A with Group B for Time Attack. Well, the problem with that is by the time the last of the slower cars were ending their out lap, the faster Group A cars were already catching them on our first flyer lap. Lesson learned, and I’m sure this will never happen again at a Gridlife event given the driver’s meeting afterward. In my last session before Final Grid, where the fastest 12 cars get a bonus Time Attack lap to try to improve on their best time (though the results of Final Grid don’t count in the weekend standings), I ended up losing a spot (technically). Kevin in his turbo G35 bumped up to second with a 35.1, while the ACR Viper was bumped out of class because of the illegal tires (too low a tread wear rating) that come factory from Dodge. Sadly, another car blew up leaving oil from Turn 12 all the way to turn 1. 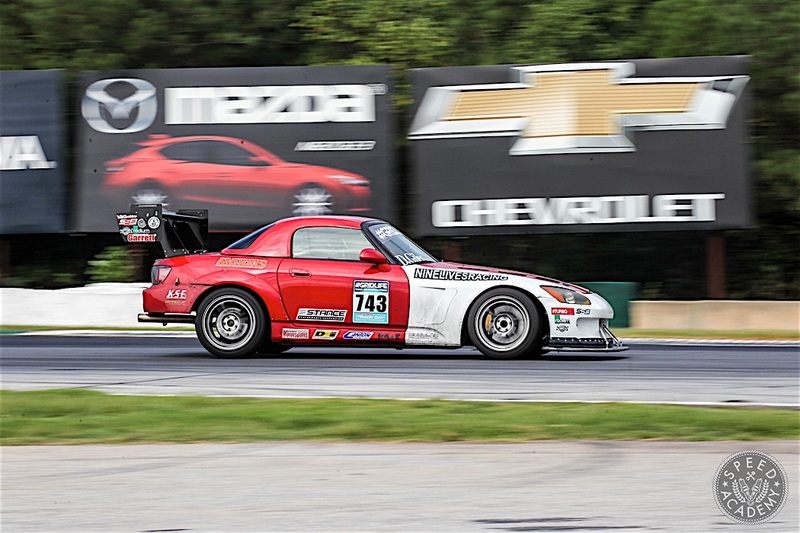 If you’ve never been to Road Atlanta, these are the fastest turns on the track. So I ended the day in third in class, but I made it into Final Grid so would have one last chance to beat my lap time. As you’ll see in the video above, during Final Grid I ended up beating my best time by .5 seconds! Why couldn’t I do this in regulation!? It would have been enough for second in class, just shy of first place by .01-seconds. 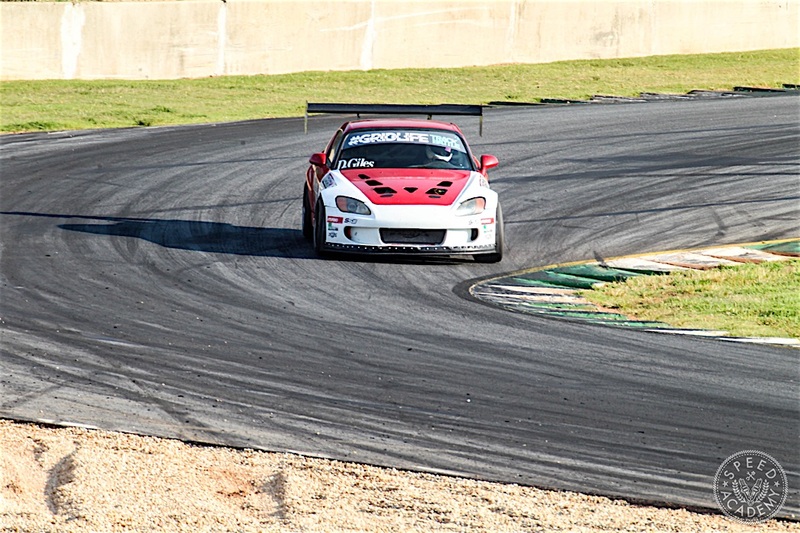 Oh well, it was a blast at Road Atlanta anyway and I can’t wait to go back in the spring for Global Time Attack. As Sheri was loaded onto the trailer I couldn’t help but be a little emotional. First time in awhile that all my hard work was showcased for an entire weekend. 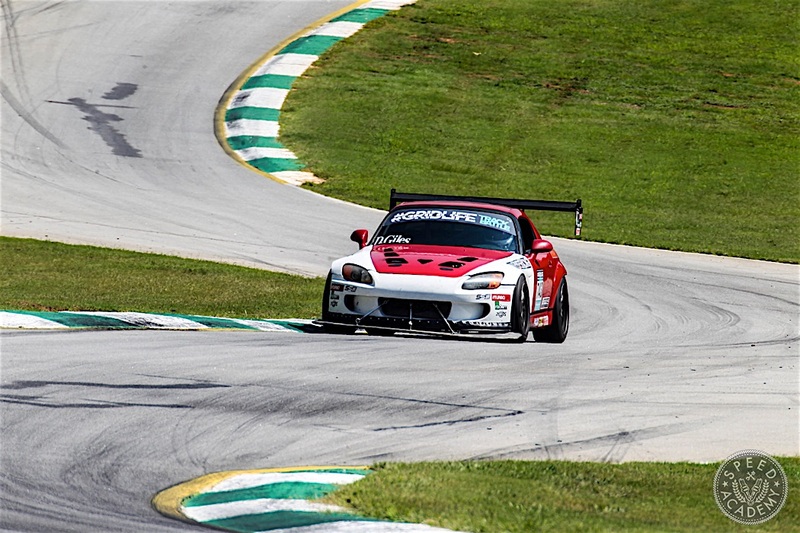 Small bumps and bruises but there it was, a Garrett turbocharged s2000 that lasted through a bunch of 20-minute sessions in severe heat and humidity. And all on an engine that I bought in a prison parking lot! 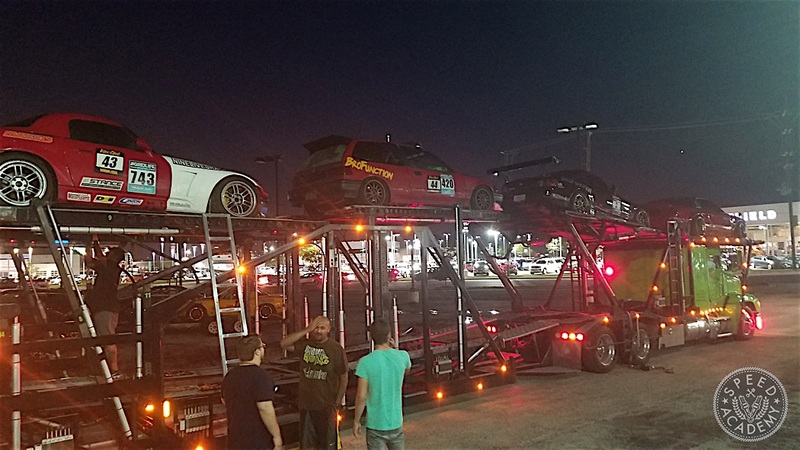 At the end of such an eventful weekend, I was relieved that she would be on her way home safely on the trailer instead of me behind her wheel for 10 hours. All in all, I love Gridlife and I love what they have put together. 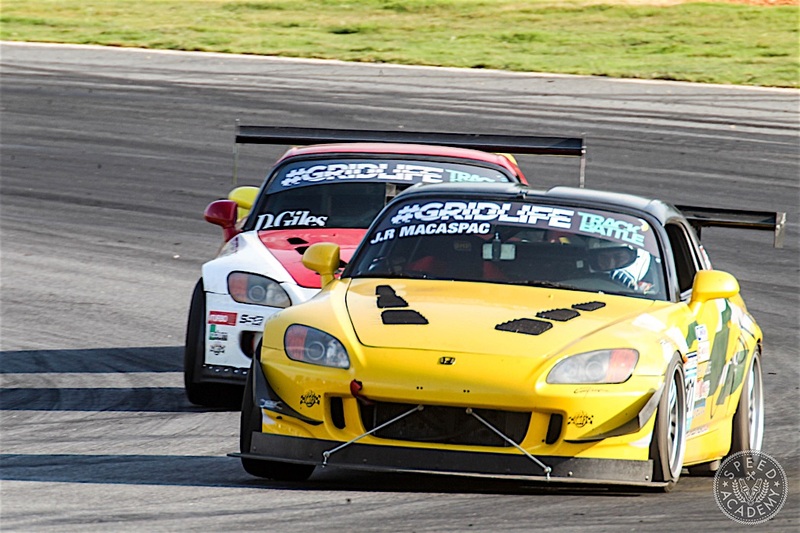 I can’t wait for Gridlife Special Stage, the season finale held at Gingerman Raceway in Michigan. 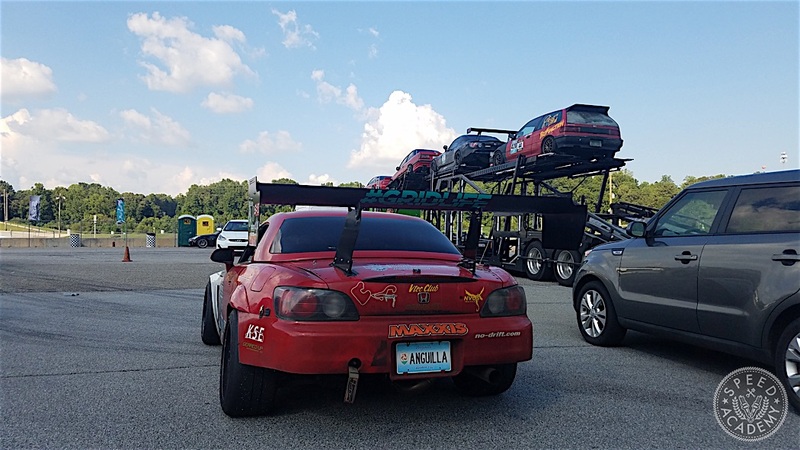 I’m going to go after an S2000 record…..